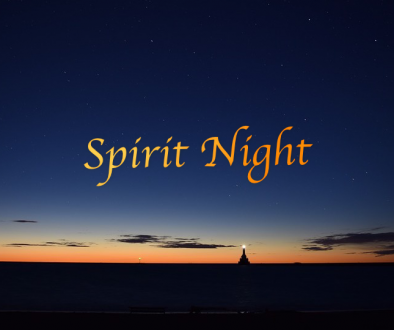 In my last post using the example of a public school’s spirit night, I demonstrated how nonprofits could raise twice as many funds using SacreServ’s digital fundraising model compared to traditional spirit night campaigns. In this post, I want to show how businesses can get better results by incentivizing charitable contributions in their community by leveraging SacreServ as a discount coupon platform. Discount coupons offer a way for businesses to attract new customers or encourage existing customers to shop more to increase sales and revenue. Businesses are willing to offer steep discounts on a limited purchase value, primarily to bring customers to the store. 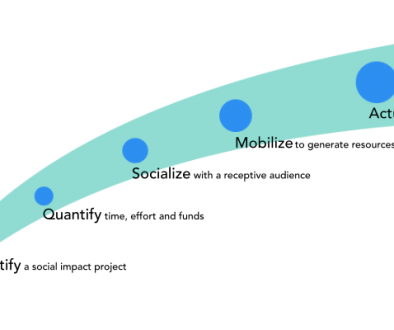 Offering such discount coupons through conventional channels like Groupon; businesses end up giving up as much as 75% of their sales in discounts and fees for these coupons in order attract new customers. Typically a customer buying such a coupon gets 50% off the regular price for a given product or service, the remaining 50% is split between the coupon channel provider and the business. 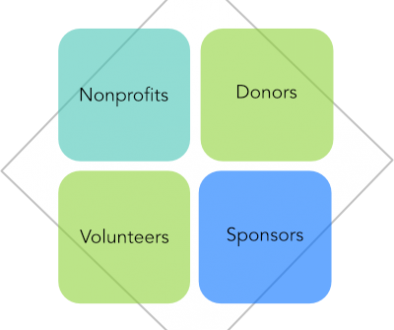 SacreServ on the other hand views business sponsors as partners and its cohesive collaboration model provides a win-win-win operating model for nonprofits, their supporters and the business sponsors. Businesses offer discount coupons through SacreServ to incentivize contributions to various charitable causes/campaigns in their community. However, they will be paying a lot less in fees to SacreServ and will get to keep a more significant portion of their sales proceeds resulting from such coupons. The business sponsors will not only be saving on fees significantly by offering discount coupons through SacreServ, but they will also be building goodwill with the supporters of the nonprofits who deeply care about their community and have the time and resources to make a difference in the community. A thriving and highly engaged community is the best place to run a successful business and any business will be fortunate to have exposure to such a valuable segment of their target audience, resulting in longlasting relationships and the resulting business value.